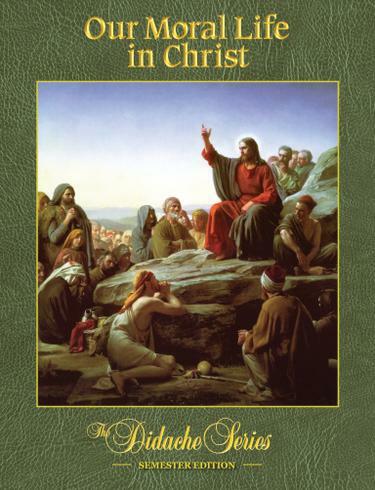 This book, Our Moral Life in Christ, corresponds to Book VI: Life in Jesus Christ in the curriculum framework. Our Moral Life in Christ presents the more complex theological concepts of the Catholic Faith. With particular emphasis on the Catechism of the Catholic Church and Veritatis Splendor, this book provides the formation necessary to live a moral life and a foundation to pursue advanced theological studies.